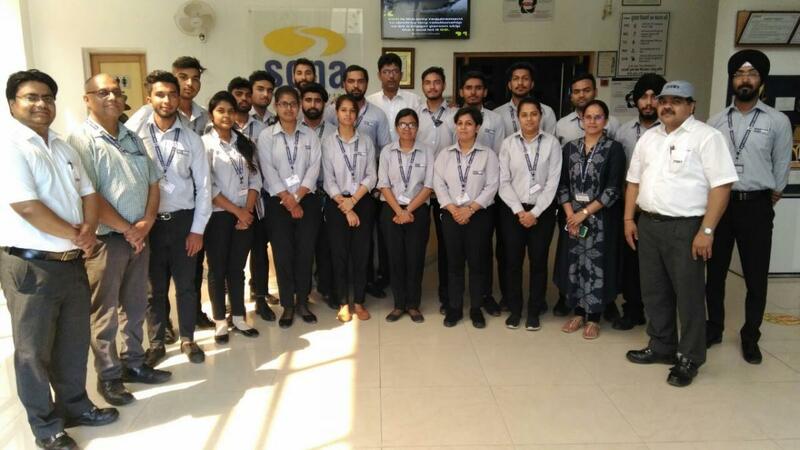 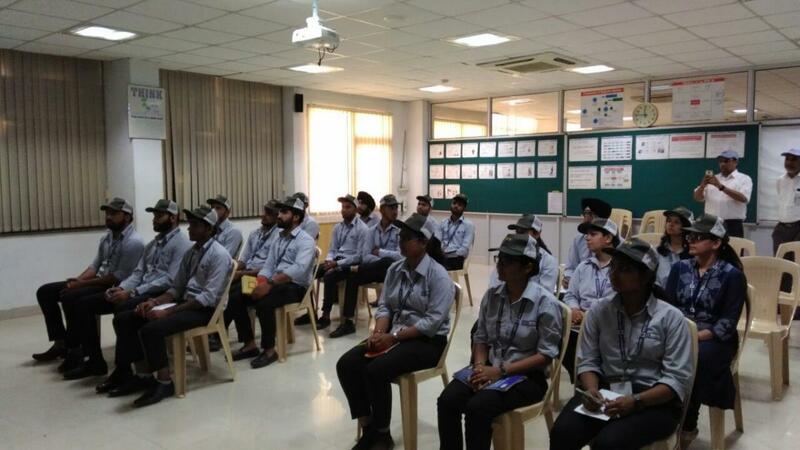 Faculty of Commerce and Management conducted an industrial visit to JTEKT SONA AUTOMOTIVE INDIA Ltd. Dharuhera on 12/4/2018 During the visit students came to know about the history, their product offerings and various purchaser companies of their products. 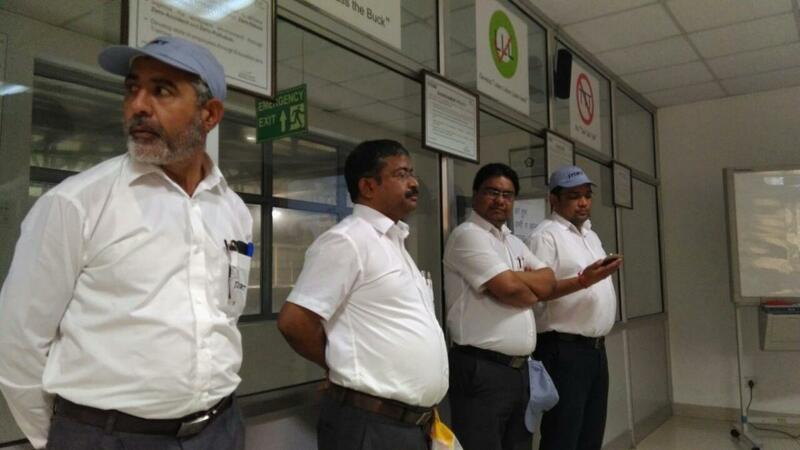 They have seen their whole shop floor production line. 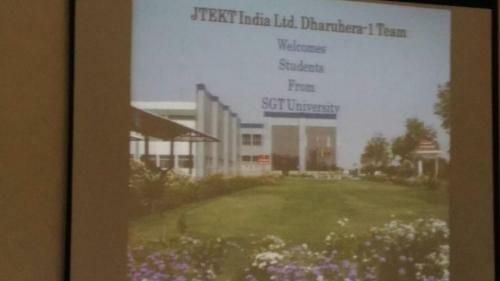 It was a good learning experience for all students.